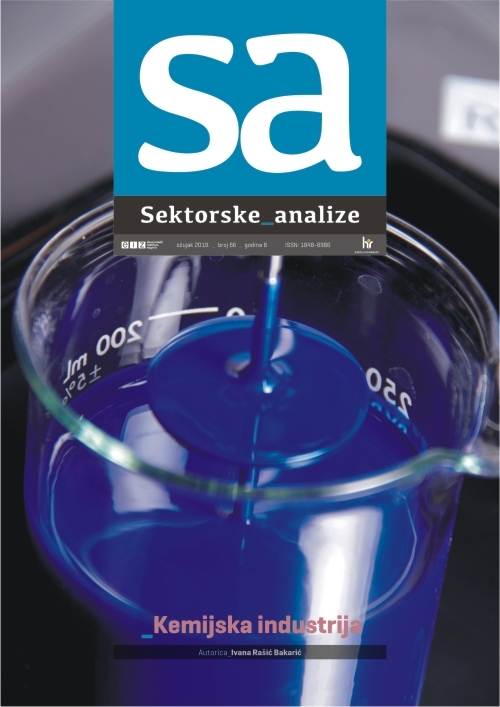 The latest edition of Sector Analyses brings an overview of the main indicators and trends in the chemical industry. In addition to an analysis of the leading Croatian chemical companies, author Ivana Rašić Bakarić also analyzes the latest trends in the European Union. As always, the publication can be accessed via the Institute of Economics, Zagreb website here or in the attached document.